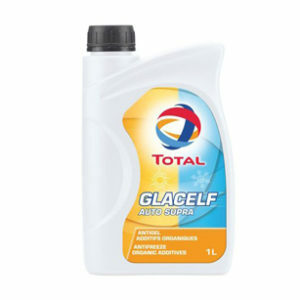 A mineral lubricant suitable for on-road diesel engines. 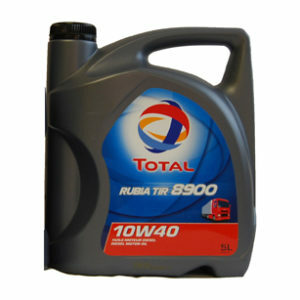 * TOTAL RUBIA TIR 7400 15W-40 is a mineral lubricant used in on-road diesel technology. 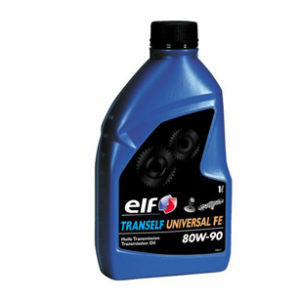 * It is recommended to Euro 3, and previous engines of most European and American manufacturers. It is also adapted to Euro 5 and previous engines of some manufacturers with appropriate oil drain intervals. manufacturers) with a minimal number of products. 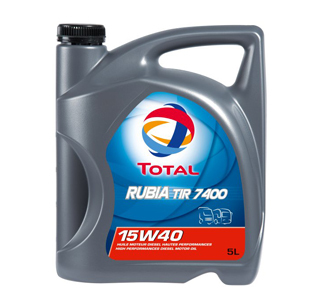 * TOTAL RUBIA TIR 7400 15W-40 contains excellent viscosity stability in service, guaranteeing effective engine lubrication in severe conditions. * Outstanding detergent, dispersant and anti-wear properties keep the engine clean and enable efficient control of soot, sludge and piston deposits. 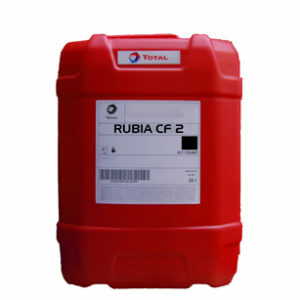 * Piston cleanliness performance affords effective protection against cylinder liner polishing.